KNMA is delighted to announce the most significant show to date of one of India’s most prolific artists. 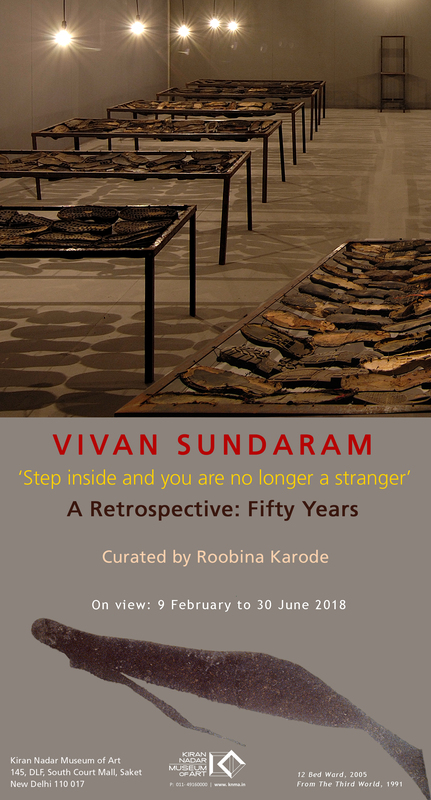 This exhibition will trace Sundaram’s development over the last half-century, exploring his unique trajectory as an artist, curator and editor. The exhibition features rare works from Sundaram’s early career and is curated by Roobina Karode and Vivan Sundaram.